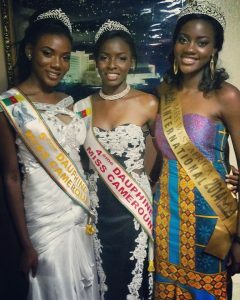 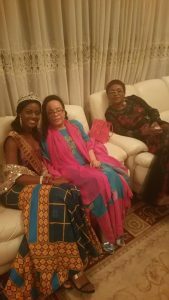 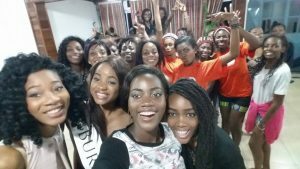 Miss West Africa International 2014, Miss Florence Epee continues to show the public she indeed deserved her crown with her humility and enthusiasm in supporting her Country’s Pageant Miss Cameroon though during her time of contesting in 2014, many people thought she was robbed of the crown. 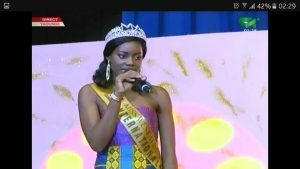 Even thou the event ended two weeks ago, images and videos of her involvement, encouragement and support to the contestants keeps popping up everywhere showing how much she loves her Country. 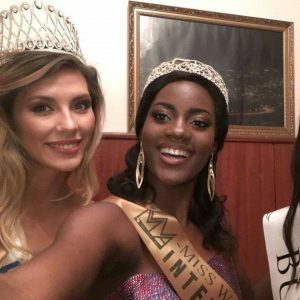 She had had talks, seminars, visits and words of encouragement to the contestants and on the final day, looking dazzling as ever she claimed her seat as Miss West Africa International among the crowd and when she was invited to the stage for her speech, she once again won the hearts of her people. 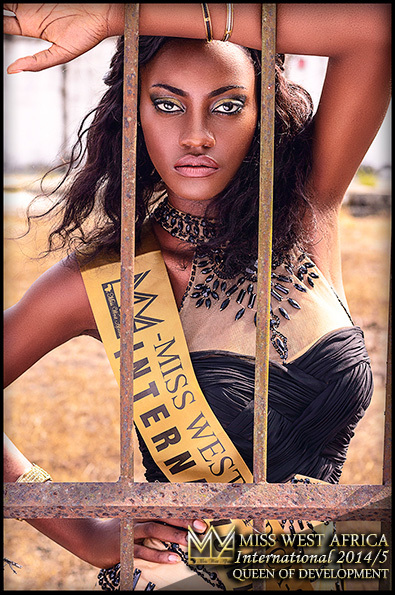 Her kind of being is what we call a beauty in and out, for the beautiful face comes with a beautiful heart ready to embrace any challenges in her way, rise through it and set an example.